Brew your own Ayahuasca with this Intense Ayahuasca pack! Ayahuasca guarantees a purifying, psychedelic and spiritual experience. Ayahuasca brews containing Chaliponga and Syrian Rue are known to be particularly intense. Not for beginners! Ayahuasca always consists of two elements: a plant containing DMT with psychedelic effects and a Monoamine Oxidase Inhibitor (MAO-i) to help your body break down this substance. 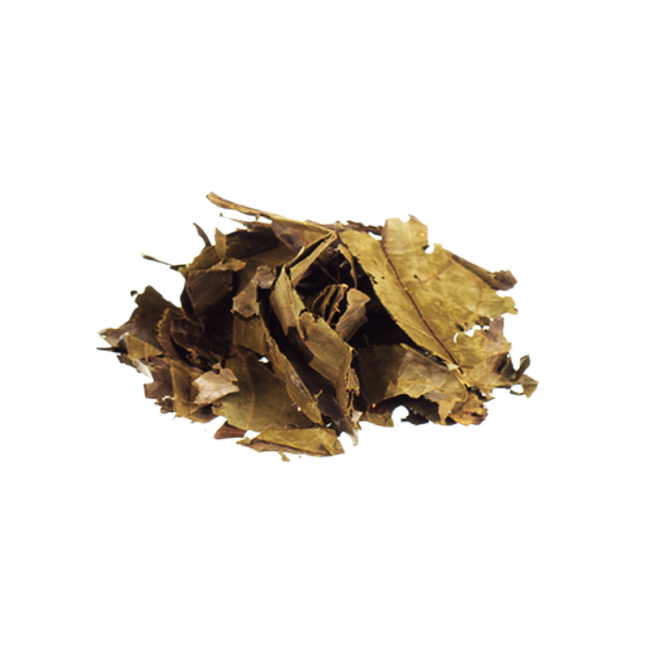 This pack contains the ingredients for a so-called ayahuasca analog or anahuasca: a brew copying the chemical composition of the original Ayahuasca, using alternative ingredients. In this recipe, leaves of the Chaliponga plant (Diplopterys Cabrerana) are used for its abundance of DMT, while Syrian Rue serves as MAO-i. Ayahuasca’s containing Chaliponga are known as particularly intense, because Chaliponga contains both N,N-DMT (‘regular DMT) as well as 5-MeO-DMT, ensuring a mind-blowing experience. 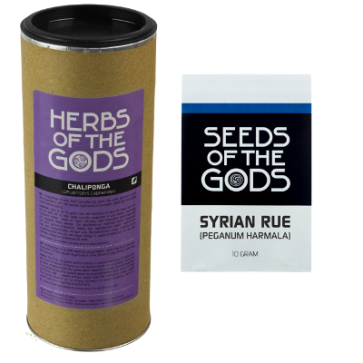 This Ayahuasca pack contains 20 grams of Chaliponga and 10 grams of Syrian Rue Seeds. Each herb is packaged individually. 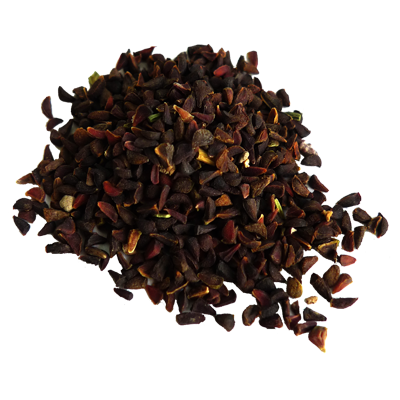 There is an abundance of recipes for an Ayahuasca brew with Chaliponga and Syrian Rue. Preparing Ayahuasca rarely succeeds on the first try. It’s advisable to do some research on different recipes in books and on the internet and choose a preparation to experiment with.